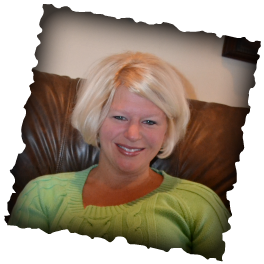 Monica Lieser resides in Missouri with her husband and their two sons. Monica’s much loved gestures of intention come in the forms of pillow talk with her husband, reading with her children, and inspiring conversations with friends. 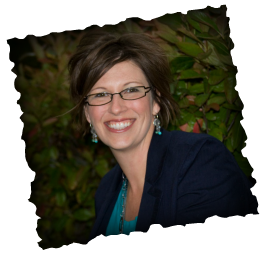 She is a Clinical Fellow of the American Association for Marriage and Family Therapy. Tianna Rooney lives in Michigan with her husband and their two sons. Tianna embraces playfulness by taking trips to tropical paradises, hosting themed parties and investing in the imagination of her children.Tianna is a Clinical Fellow and Approved Supervisor of the American Association for Marriage and Family Therapy. We are inspired to share our knowledge and passion for relationships. We believe in the rewards of authentic connection. 14 Days of Foreplay is the opportunity for us to share our knowledge in a fun and engaging way. Be playful. Take risks. Grow.